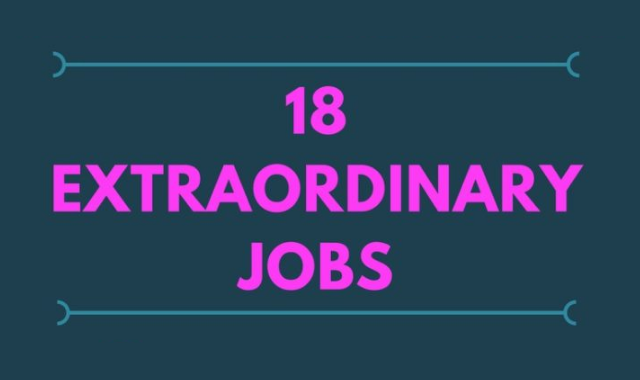 18 extraordinary jobs you may be qualified for #infographic ~ Visualistan '+g+"
Looking for a huge career change? Ever consider worm picking? Push open the doors of possibility with this tempting infographic from Big Assignments Australia.